Uff… had enough! Is something what our brain says to us when we exert it too much, so be generous to it and take a break from the hectic life you are leading. 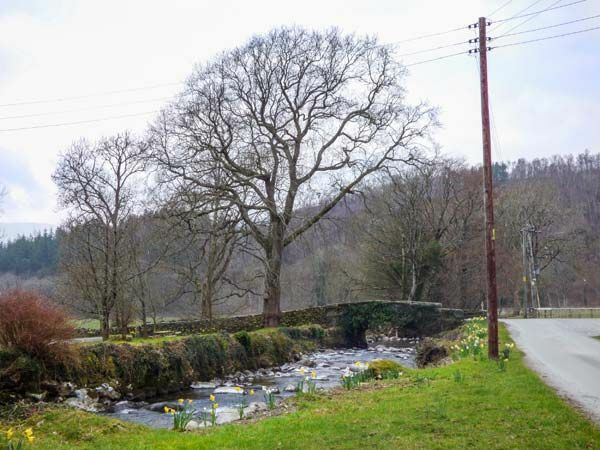 Come on, taking a weak-long-holiday is not a big deal, when you can get a chance to rejuvenate you mind, body and soul in the scenic beauty of Wales. Yes, the Penmaenpool, Mawddach Estuary, in Wales is a great option for vacation. And those who book it via United Kingdom’s renowned online cottages booking agency, Sykes Cottages, can claim 17 % off. Doesn’t it sound exciting to live in a comfortable cottage in one of the most beautiful country of United Kingdom? We know you are already dreaming of it. It’s really cool and refreshing to breathe in a place surrounded with natural beauty, out of the hush-hush of city life. As the place offers self-catering, privacy is also not hindered and you can live in peace. The Penmaenpool is a hamlet situated on the south of estuary of the River Mawddach in Wales. 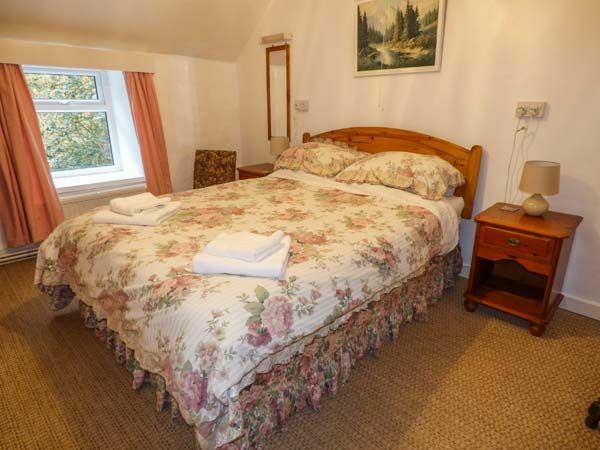 The self-catering cottages there are situated on a selection of six former estate properties offering cosy and comfortable accommodation, set on the owners’ mixed working farm, alongside their seasonal caravan park. To give you all a better idea of the cottage, we have described it precisely. Property The cottage gives a feel of a traditional farmhouse, with spacious accommodations. The picturesque beauty of the nature around the cottage will surely woo the travellers, who are tired of the 9-5 life. You can relax and feel the nature, sitting on the raised patio. 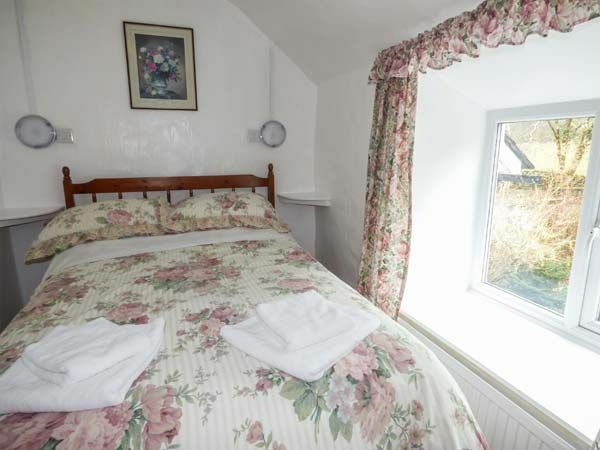 The cottage has bedrooms on the first floor and offers a dining room and sitting room. 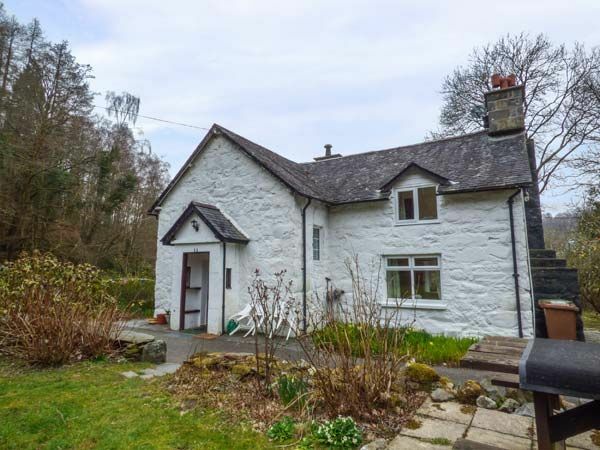 Accommodation The more the merrier, so when going on holiday take away your friends or family at this lovely cottage as it offers three spacious bedrooms and bathroom with bath, shower over, basin and WC. 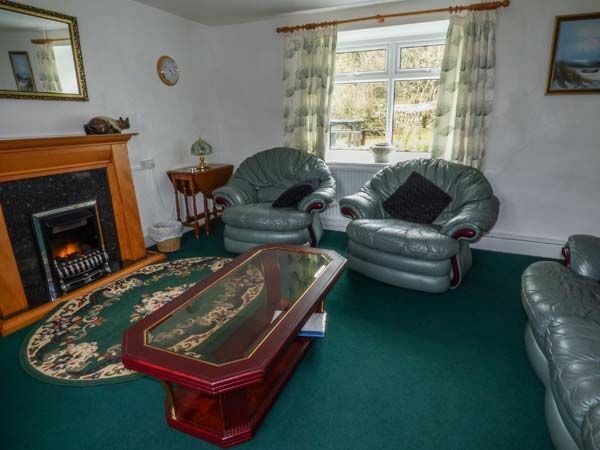 The mind boggling cottage also houses dining area and sitting room with electric fire. Amenities Don’t think that the traditional looking farmhouse, sans modern amenities. 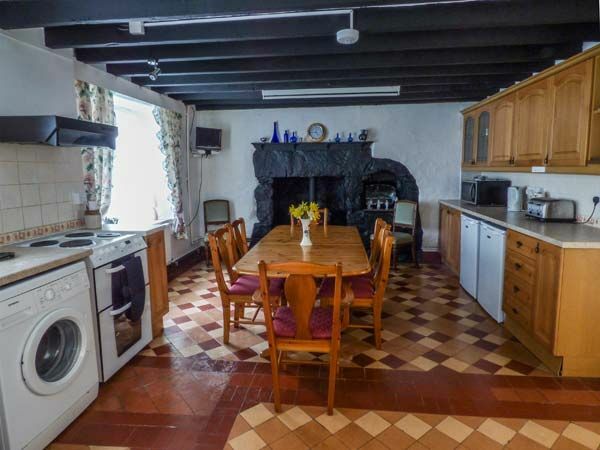 The cottage offers LPG central heating with electric fires, electric oven and hob, microwave, fridge, freezer, washing machine, tumble dryer, TV with Freeview, DVD, selection of books and games. The facilities don’t end here as it also features fuel and power, bed linen and towels, travel cot and highchair, ample off road parking, enclosed garden with patio and furniture. Pet lovers can also bring along their pets, but only two! While shopping destination is just 4 miles away and pub just 1.6 miles, living there is fun and easy. Though, we have described it above but still we will brief you some more about it so that you can get certain about staying up there. Penmaenpool is a wonderful village located on the bank of Mawddach river, which flows alongside the local town of Dolgellau to the sea between Fairbourne and Barmouth. The village is scattered along the breathtaking Mawddach Estuary on the popular Mawddach Trail, against the backdrop of the foothills of the imposing peak of Cadair Idris.